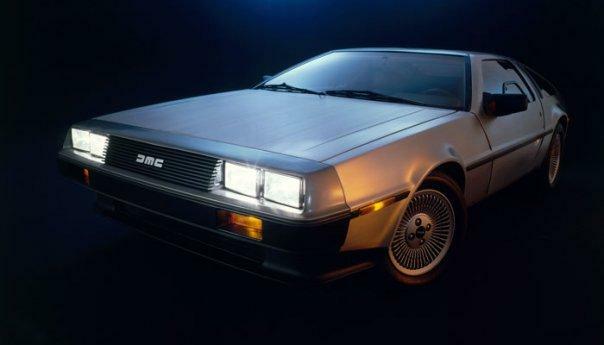 The Texas DeLorean Club serves all owners in Central and Southeast Texas, and Louisiana. Parades, Rallys, Tech Events and Benefits are just some of the things our group does each year. The club is open to owners and enthusiasts alike, so you do not have to own a DMC-12 to be a member and participate. There are no fees, committees or elected officers. Just a group of people who enjoy "living the dream". To join us, contact one of the members, and provide certain related information (like your name, location, email address, optional photo, etc.) Then, introduce yourself at our next event. That's it! Check this web-site often, to find out about upcomming events and club activities. Member's names and email addressess can be found on the Members page, under Membership from the top navigation menu. Special thanks to Robert Bleier for graphic design and creation of the club logo! (Best when viewed with IE 9.0 or later).